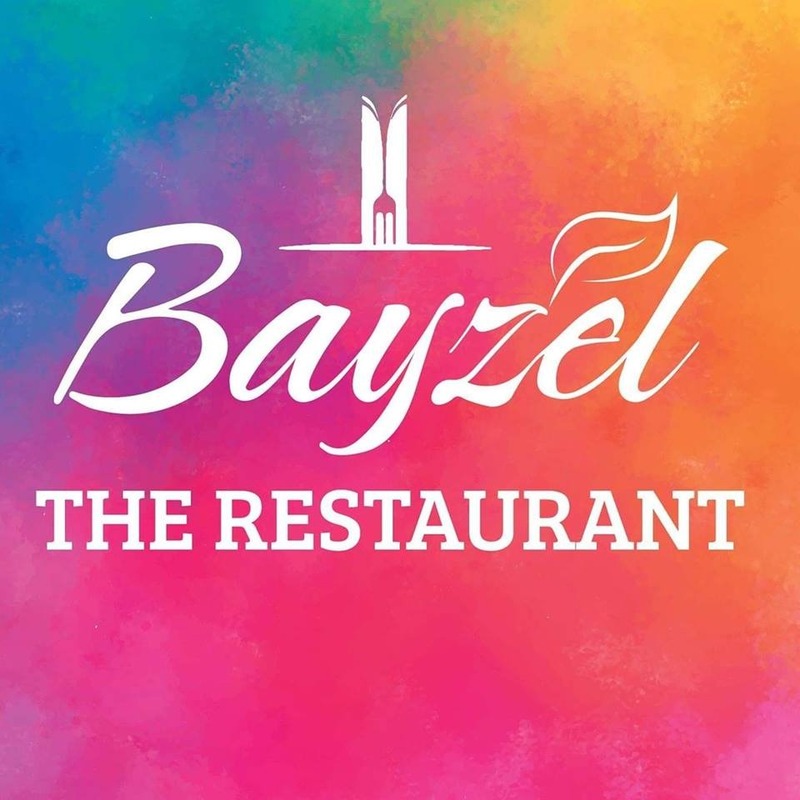 It was great experience at bayzel the resturant. 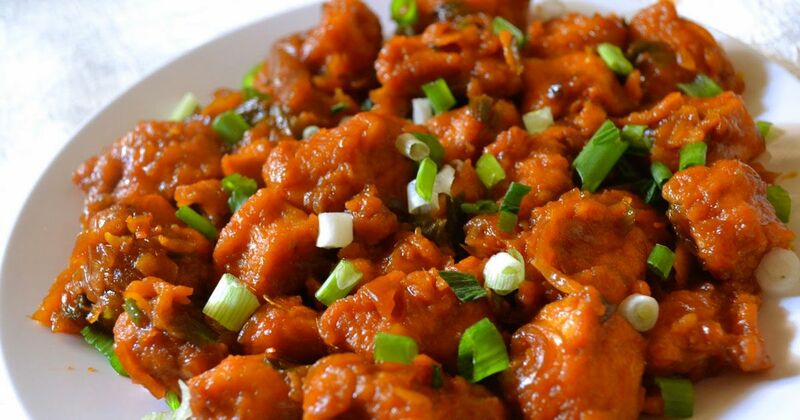 Quality of food was up to the mark Staff was very cooperative nd service was too good? written by Zara Khan on Feb. 16, 2019, 1:23 p.m. Strongly recommended. A day well spent there. We ordered pina colada and Tikka pizza and then the complimentary molten lava which was like heaven on earth and the taste of everything was to its fullest perfection. The ambiance was so good environment was great and their staff members was so so humble. It was really good experience. written by Minhas Maqsood on Feb. 16, 2019, 12:51 p.m.
written by Bunty G on Feb. 15, 2019, 10:52 p.m.